A 40-year old Belgian housewife has made a shocking claim that she is an illegitimate child of the former King of Spain. 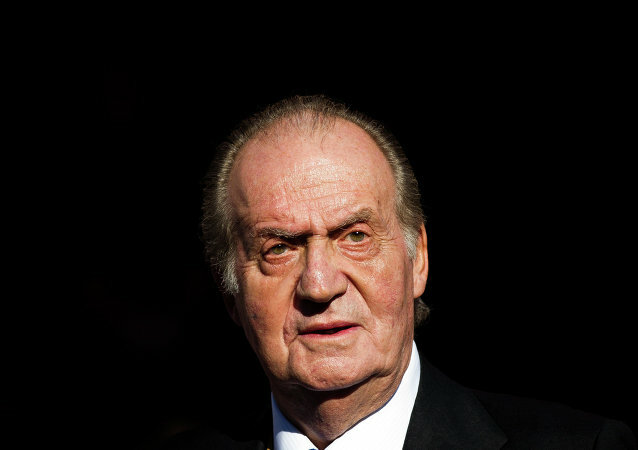 After handing power to his son in summer 2014, Juan Carlos I lost his immunity from prosecution. That means that the Spanish Supreme Court is now allowed to consider civil and criminal claims brought against Spain’s former king. Spanish media accuses former spanish king Juan Carlos in support of Jorge Rafael Videla, argentine dictator. The abdication of King Juan Carlos I and the upcoming accession of his son, Crown Prince Felipe, has ended a controversial era in the Spanish history that saw the monarchy’s popularity surge to an unprecedented high before dwindling dramatically after a series of corruption scandals. 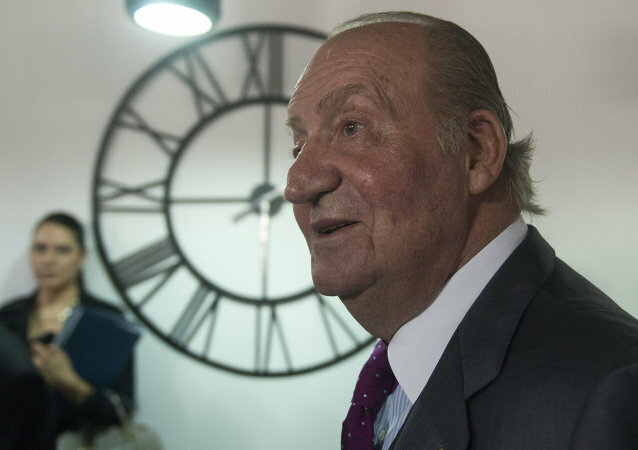 Juan Carlos is giving up his position as the monarch of Spain, the country’s Prime Minister Mariano Rajoy announced on Monday. Juan Carlos is abdicating after almost 40 years as Spain's King, Prime Minister Mariano Rajoy was quoted as saying by Reuters Monday.